Do you use one of these keys to lock and unlock & start your car? 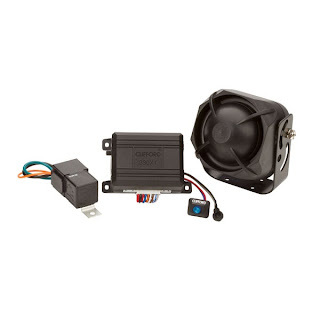 You should be worried due to people damaging the lock barrel in the drivers door or removing the window glass to access the OBD port which allows a computer to plug in and clone the original key which can be done in a very short time and allows you to drive away without making any noise. 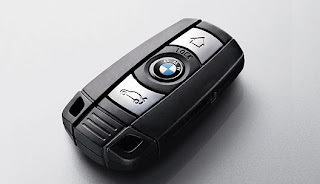 You can protect your BMW you will be pleased to hear, Directed in the USA have just released some High Security profile software which allows the Clifford alarm to be armed and disarm by the original BMW key but it won’t allow a new key to be programed when the system is armed. This is a very secure way of protecting your car and the Clifford system brings the vehicle up to a full Thatcham Cat 1 once its been installed.